Get on the Ice with Capital! 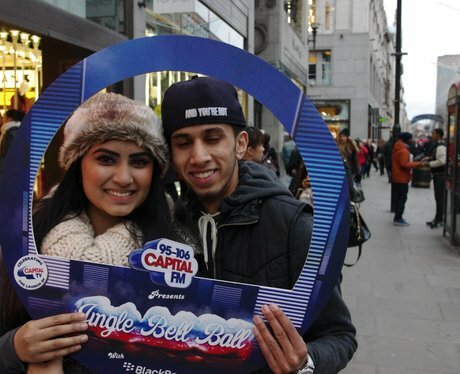 The Street Stars were giving you the chance to win tickets to the Westfield Ice Rinks this Christmas - were you a winner? See the full gallery: Get on the Ice with Capital!